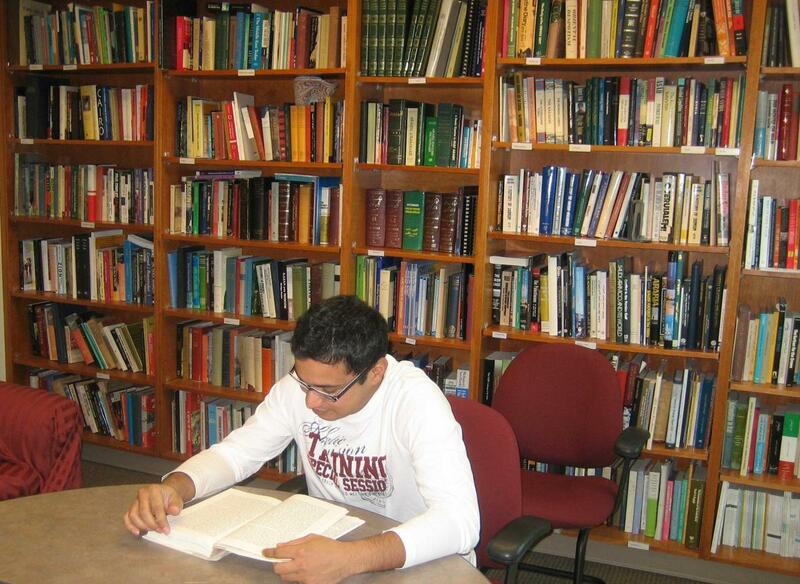 The CMES library has around 1,700 volumes on the Middle East in many different languages. Most of these volumes are unique to our library on campus. Most books and videos are available for checkout at the front desk. The library is open to UA faculty, students, staff, and community members. The catalog does not show whether an item is checked out, and the library is sometimes closed for meetings and events. Please call (520-621-5450) or write (sbs-cmes@email.arizona.edu) to place an item on hold or to check on availability before you come to the library.